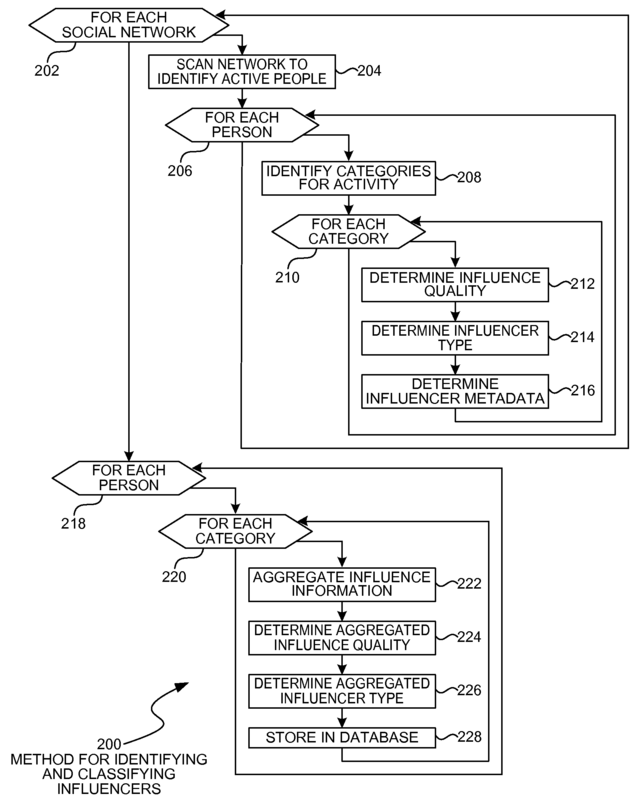 The new patents by Google and Microsoft collect quantitative data, identify, help recognize and push influencers and their content. Google has applied for a patent that could predict the next biggest trend that goes viral. Essentially, it identifies “trendsetters”, and rewards them. Microsoft has applied for a patent that discovers individuals who are recognized to be “experts” in a particular field and classifies them based on their online content and involvement. These Patents tap into the current issues faced in the social media universe – before online content goes viral, those who share the video, notice it and circulate the online content, want to be recognized. With social media marketing becoming one of the biggest trends, brands want to be able to identify the best influencers that would give them the most value out of their advertising collaborations and other business development deals. Additionally, these Patents can possibly predict the next big thing that can go viral and this helps online content creators to come up with new content and focus on the next trending path for the future. 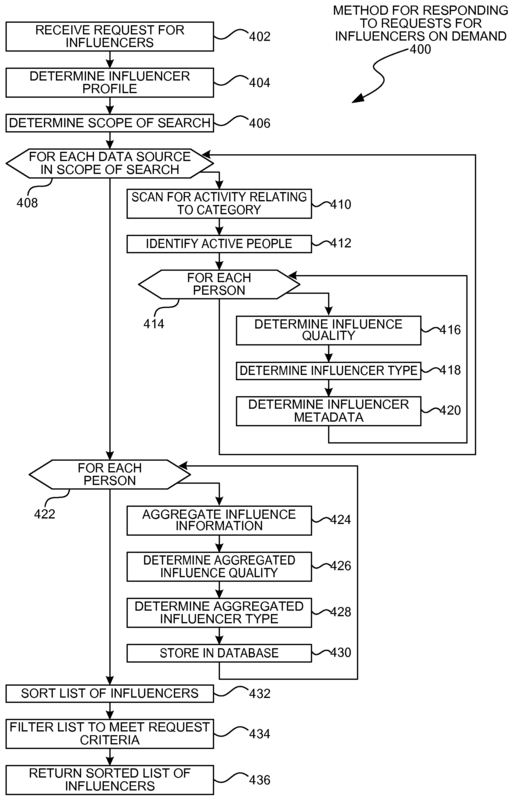 The Google and Microsoft patents use ‘rewarding their consumers’ to their advantage. On platforms such as Twitter and Instagram, profiles are verified and the same would apply to these Patents as they try to pin-point those that are experts (in the case of Microsoft) or trendsetters (in the case of Google), and reward them. The reward could be a “badge”, “trophy” or “coupon or cash”. Reddit and Quora are online communities that reward their consumers with badges. This reward and identification program would create a platform where networking would be easier and content would be identified and circulated sooner. These systems when implemented can be used for monetary and gamification prospects in areas such as online content creation, data sharing and receiving and consumption. The diagram below shows how the system could be structured – envisioning a “trendsetter platform” and “notification system” that would be embedded into a content platform, with quotas set to issue notifications or awards at predetermined thresholds or times. Using historical data, the google patent 20170238156 revolves around finding out, alerting and rewarding those for being in a certain percentile bracket that accesses any type of online content that becomes viral. The patent can differentiate 2 types of trendsetters; those that were responsible for the content to go viral and those that only viewed the content when it had first surfaced. The notifications sent by the patent can be shared, helps users discover new online content and is set at specific marks where the user gets notifications or awards once reaching a certain target. Microsoft’s patent 20170249388 has a system that collects data, segregates them into the type of content it is and then processes it to go under a certain expertise category. This system is developed to be applicable to support social media platforms such as Facebook, Instagram, Twitter and Email. Identifying the expert and categorizing them based on their activities online. Creating profiles to better understand users and their areas of expertise.